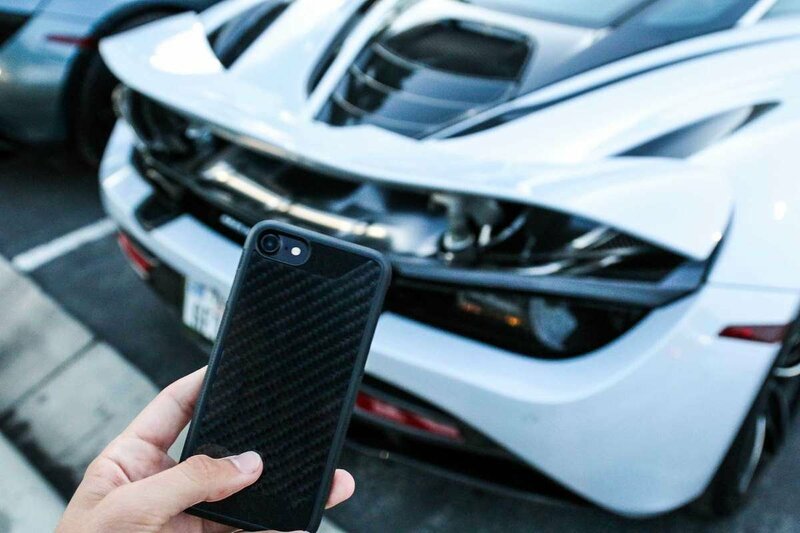 Taking design cues from our flagship Carbon Trim Case design, our newest release combines an essential rubberized bumper with the same real carbon fiber back as the rest of our products. Featuring texturized grips on either side for maximum protection and luxurious microfiber at the top and bottom cutouts, CTSlite is the perfect fusion of form and function. Available in iPhone 7, 7 Plus, iPhone 8 & iPhone 8 Plus sizes. 51% Off. Hurry, there are only 12 item(s) left! 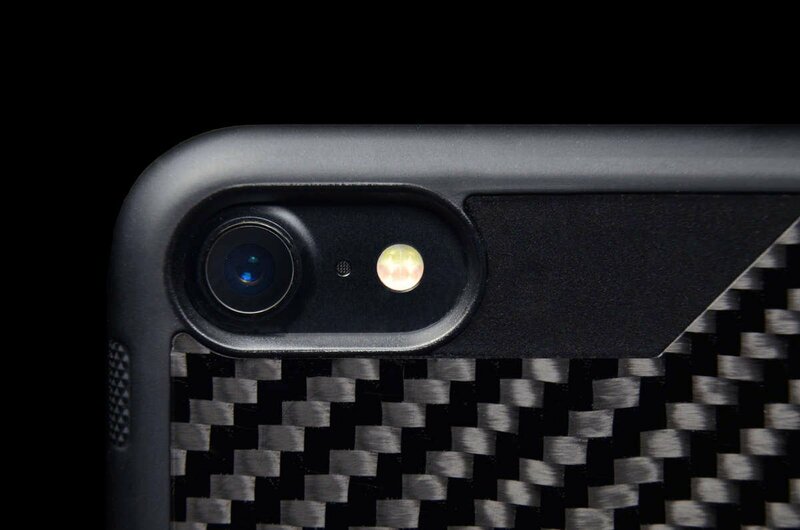 Since the release of our very first cases, the number one request we’ve received is to create a more protective case. 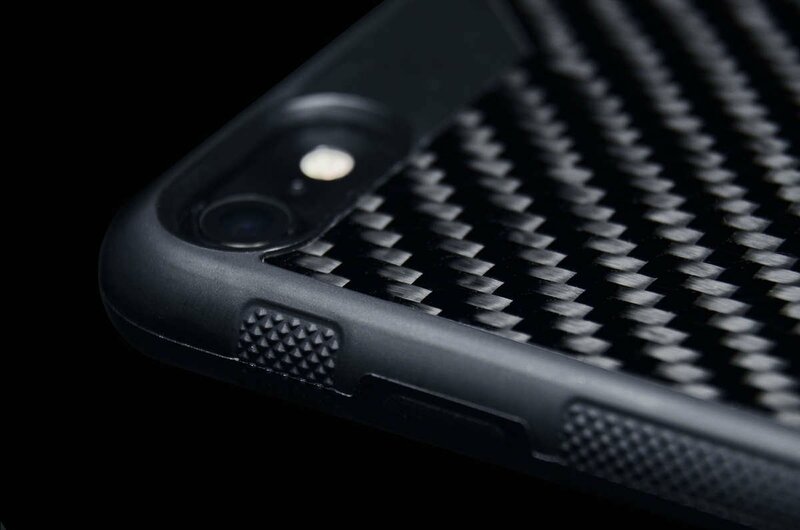 So we’ve done just that – with a perfect blend of high-quality rubber, TPU, microfiber, and of course, carbon fiber. 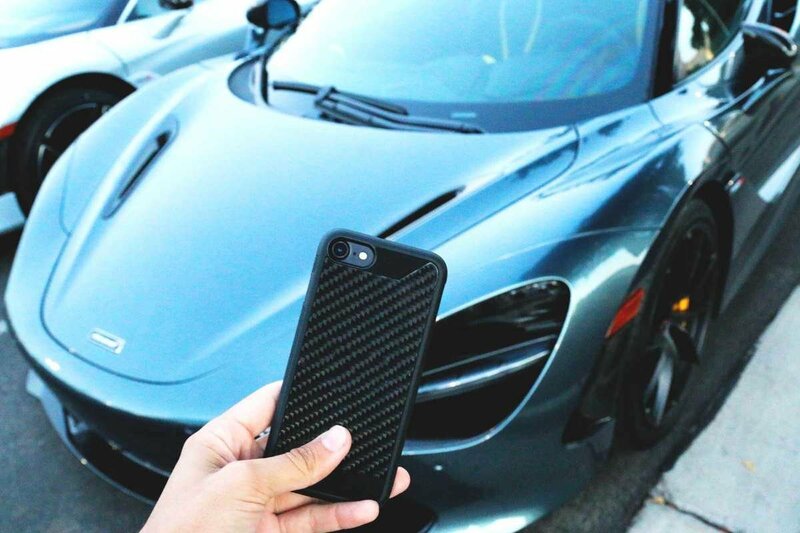 CTSlite’s cost ensures your phone can take a hit while your wallet doesn’t. 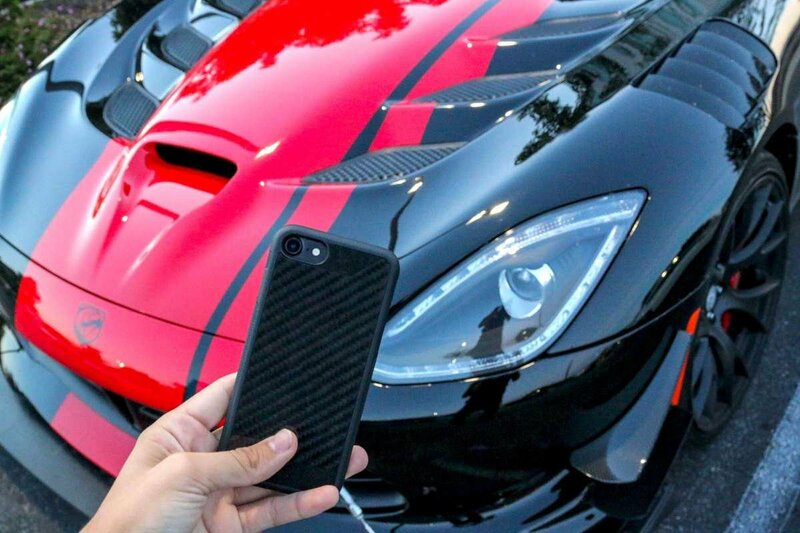 Enjoy 360 degree coverage while still flashing a piece of your favorite supercar every time you take your phone out. As always, we work tirelessly to fulfill all orders on a first come, first serve basis. We've been doing this since 2013, so we like to think we've gotten the hang of it! Feel free to contact us by email or live chat us for a quick reply!